With all the hoopla and outrage from my kinsmen, I have been asking why brands have not capitalized on #Jollofgate to help promote their brands and give Jollof international recognition. It’s quite interesting that a large proportion of the tweets come from the US (Diaspora) and Nigeria and surprisingly a small number from the UK, where the sin was committed. Actually how about an online challenge for people to send in their step by step videos of their special Jollof rice recipes using the product as an ingredient. 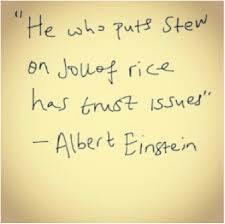 Make it battle across countries Ghana vs. Nigera vs. Senegal vs. Gambia #JollofRiceChallenge perhaps. Ghana and Nigeria need very little prodding to start online wars. 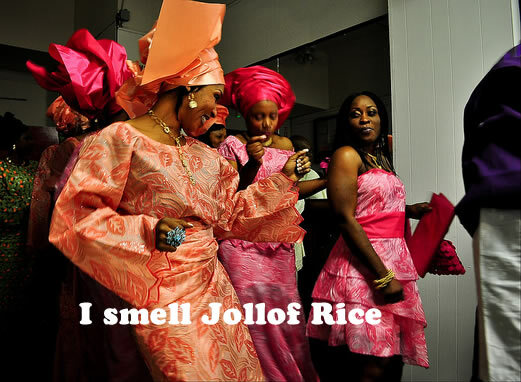 All other brands which provide ingredients for making the authentic Jollof rice need to be putting out memes, tweets and Facebook post and imagery to show and position and promote the brand. Remember because the tweets are coming from Africa itself and the Diaspora, the messages need to be tailored accordingly. Restaurant that makes authentic West African food should be shouting on YouTube and Facebook talking about how they make the best Jollof rice this side of the planet, infact I would like to see CNN and BBC interviews. 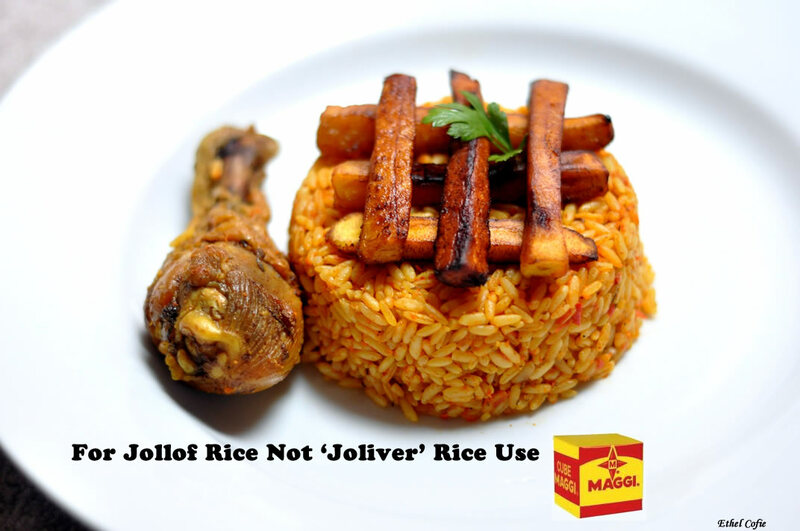 How about half price coupons on the internet for the authentic Jollof rice experience? 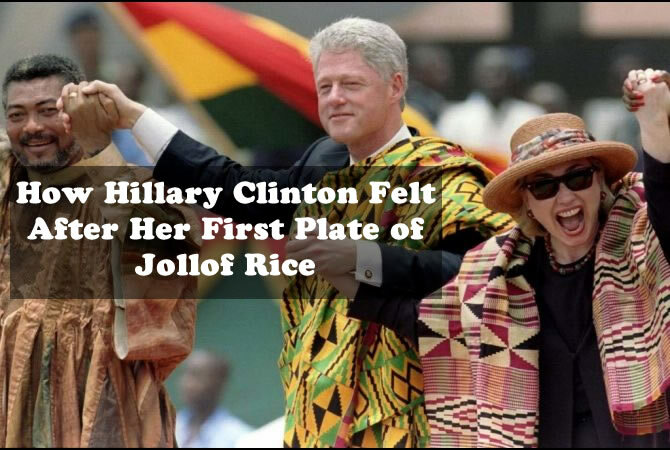 African culinary experts, I would love to see blog articles on the history of Jollof rice and again step by step walk through on Jollof rice preparation and highlighting other West Africa cuisines. They ought to be creating YouTube videos of cooking and making the authentic Jollof rice as made across the different countries in West Africa. Ministry of Tourism in the various Jollof owning countries and Holiday Package developers s across Africa define should be designing foodie tourism packages around the different authentic west African cuisines. We have done well with our outrage, now how do we translate that outrage into sales. Dear Brands/Tourism Ministries/Restaurants you are welcome!